Hi! I’m Celestine Chua, founder of Personal Excellence. 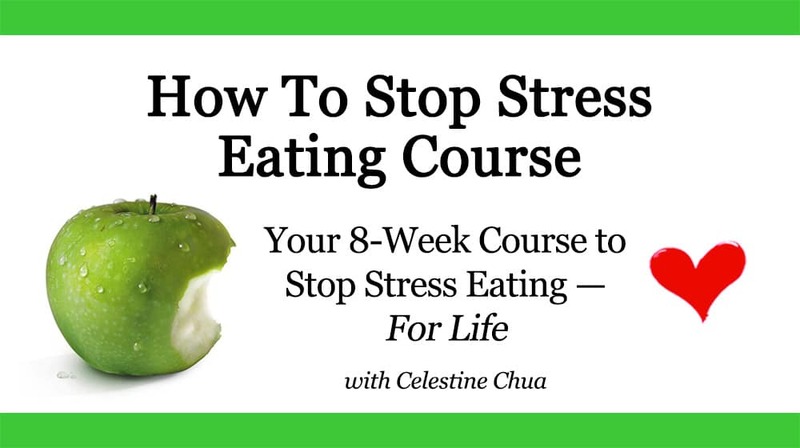 I’m conducting an all-new live course on How To Stop Stress Eating starting 8/9 Dec. If you’re a stress eater or struggle with bad eating habits, this course is for you. Registration closes once tickets are sold out. Read on! Do you tend to eat in response to stress, anxiety, or other emotions? Well, you are not alone. Hear my story. Hi! I’m Celes. Since young, I was a heavy emotional eater. By emotional eating, I mean eating in response to my emotions. I would eat when I felt stressed, anxious, annoyed, angry, tired, or even… happy. My eating often had nothing to do with true hunger but my unhappiness and whimsical fancies. For a long time, I didn’t know that I was emotional eating. I just thought that I lacked discipline or that I should work on my diet. After all, this is what others would often say about bad eaters. But it was none of that. Emotional eating is the act of eating in response to your emotions — be it happiness, stress, or sadness. This eating can happen to anyone, whether you’re a high-flying executive or multi-tasking parent. Even when you exercise to lose weight, you will somehow find a way to eat all the calories back — as if a form of self-punishment. So I would often feel “hungry” and eat, especially when working late. I would eat anything from healthy food to junk food, though my excess eating was usually of unhealthy food. I thought I was hungry. The truth was I was eating to my emotions — stress, unhappiness, and at times loneliness. One of the many times when I would indulge in junk food, thinking that I was loving myself. But I was doing the opposite. To me, eating was my comfort zone where everything would be fine. Whenever I ate, I would feel happy — for that one moment. But it wouldn’t be long before I would feel unhappy again. I would swing from healthy eating one day to bad eating the next. I was clearly in a negative loop, a vicious cycle. It wasn’t until 2011 — after a lifetime of emotional eating — that I realized that I had a problem with food. The truth is, there is something toxic about our society today where we are encouraged to eat poorly as a form of self-reward and celebration. This includes eating cakes, cupcakes, ice cream, donuts, and fried food. Then, we are enticed with gym memberships and diet programs to lose weight as a form of self-love. Wouldn’t it make more sense to address our eating issues in the first place? 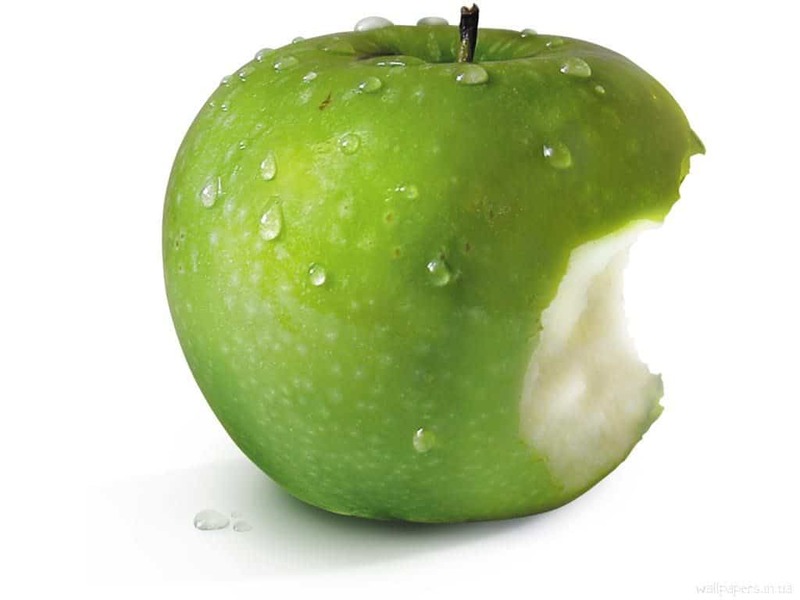 To eat only what we need, and to eat healthy and well? So when I was in my mid-20s, I realized that I needed to address my eating issues. Not by exercising, drawing up (more) ridiculous diet plans, or controlling my food intake. But by tackling my eating issues at the root. I worked through my eating issues, one step at a time. First, I gained consciousness of my erratic eating behavior. Then, I broke down my eating patterns to understand what my eating triggers were. Subsequently, I drilled into them to break my emotional eating patterns. It wasn’t easy, I tell you. That’s because emotional eating is often a very multi-layered issue. Something interweaved with our childhood and past. Many times I failed. Went right back into my emotional eating routine. Start the day on a good note, eat well, but overeat when it came to dinner. I would then eat excessively and head right to sleep because I was so ashamed of facing myself. But I didn’t give up. I never gave up. I would get right back to tackling my emotional eating behavior the next day. I did this day-in and -out, for weeks, months, even years. I have lost all my excess weight (24 lbs / 11kg). From my highest weight of 68kg, I reached my ideal weight of 56-57kg. Most importantly, I have maintained my weight since then. I no longer have weird food cravings. This has saved me a lot of money since I no longer eat unnecessarily. I no longer eat in excess. I eat only when I need to and stop when I’m done. I eat a diet of clean, whole foods, with a natural preference for vegetables, fruits, and non-processed foods. I do this naturally without having to force myself. I have saved so much time and energy from not having to yo-yo diet or obsess about food, energy which I’m then able to pour into my life goals and build a positive career. I’ve hopefully added good years to my life by reversing bad eating patterns. This is something money cannot buy. A photo while in Hong Kong. I'm a lot slimmer than I used to be, having worked through my eating issues. While I’m in the best place I’ve ever been, I wish there was someone to help me work through my eating issues before. I spent so many years feeling anguished about my eating, thinking that it was my fault. Nobody could understand the pain I was going through, with one friend even saying that I was just finding excuses. I was constantly told to exercise and control my eating habits when the answer could not be further than the truth. “Hi Celes, since your emotional eating course, I’ve been on a wonderful journey of healing and wholeness. In less than two weeks since completing your course, I am down 17 pounds and loving my new way of eating whole, fresh foods. Thank you! “I can’t thank you enough Celes — this has turned my life around. Having now completed all the modules, I now have a much better relationship with food and eating. I have not overeaten or binge ate for 12 weeks now!! “Eye-opening. I am not sure what I expected when I took up this course, but I certainly did not expect to dig as deep into myself as I did. This course took me from being in the forest trying to see all the trees to stepping outside for a clear view. 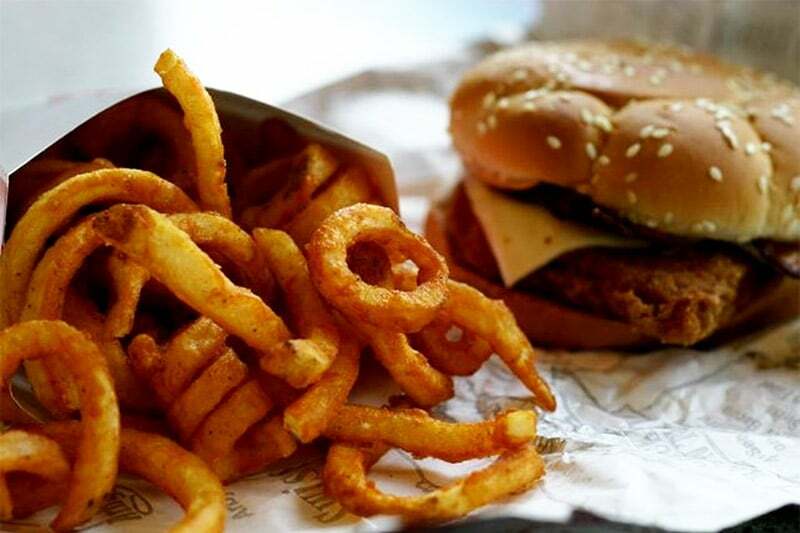 What triggers your eating? The EE course is not about symptomatic resolution but digging into the root cause of your emotional eating. This way, we can solve the problem permanently. This is not some diet course. This course is about addressing emotional eating using a holistic 4-pillar framework that I designed myself. We will discuss diet but you'll see that it is much more than that. You are not alone. I used to be a severe emotional eater. I created this course to help you overcome EE for life. It is based on strategies that work and have addressed EE for myself and many of my clients. Module 1: Understand Your Emotional Eating Triggers. Understand that emotional eating is a symptom, not the problem. You will uncover the triggers of your emotional eating and dig into the root causes of why you emotional eat. Module 2: Address Your Emotional Voids. Address your emotional eating voids. Emotional eating happens (first and foremost) due to certain voids (Emotional). To tackle it we need to address these voids. Module 3: Correct Your Food/Eating Beliefs. Uncover and correct your food and eating beliefs causing you to emotional eat. This is the second dimension of emotional eating -- the Mental dimension. Module 4: Deeper Dive Into Modules 1, 2, 3. We go deeper into the emotional and mental layers of emotional eating. Module 5: Speak to Your Spiritual Self. Speak to your inner self to understand what it's trying to tell you through your eating patterns. This is a powerful exercise that has driven many of my past participants to tears and helped them connect with their true inner self. This is the third and Spiritual dimension of emotional eating. Module 6: Understand Your Physical Needs. Reestablish your eating patterns by rebuilding your foundations in energy and daily diet needs. You will create the diet that works best for you and your body and follow it. This is the Physical dimension. Module 7: Overcome Your EE Challenges. Positive eating is not just about your actions but also your environment. Here you learn to eat healthy despite a bad environment and stay healthy. Module 8: Review and Next Steps Ahead. Review all the lessons learned and plan our next steps moving ahead as we create our brand-new healthy life! You can only register for one time slot (which happens after you sign up) and stick with that for the entire course. This is necessary to maintain class dynamics. There will be video recording to catch up on if you can’t attend a few classes in your selected time slot. Both time slots will be live sessions conducted by me. Pick the time slot which fits your schedule the best! I have provided the timings for other time zones below for your convenience, but they are subject to errors. Please look up your local time here to be 100% sure (be sure to select the right date of the course, as Singapore does not observe DST). If you find the above confusing or you have any questions about the time zone, contact us! This is an online group coaching class where participants will log on to an online meeting room (details provided after registration) every week. During each week’s class, I’ll present the week’s content where everyone will work together on and share their answers live. During the class, you will get to interact with other participants via text chat and post questions (which I’ll answer live). What do I need in order to attend the sessions? (1) A computer, (2) A high-speed internet connection, and (3) A headset with mic (for the sharing sessions). Please test your system compatibility here. For more on the technical requirements, please read the Live Webinar FAQs! How do I tell if I'm an emotional eater? Do you sometimes use food to soothe your emotions? Do you find yourself eating when you’re happy / unhappy / stressed? 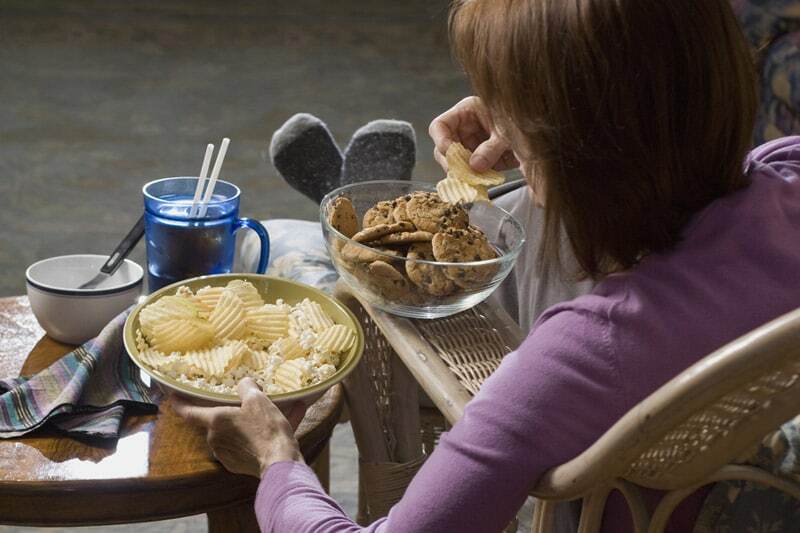 Do you binge eat at times? Are you often exercising to lose excess weight from food, even though you could just avoid it by not overeating in the first place? If you answered “yes” to any of the above, then you likely experience emotional eating of some form. The thing is, modern food culture has invaded many of our thought processes and twisted our relationship with food. In the Chinese culture for example, food is used as a symbol of love where parents express their love to their kids. In food advertising, we are often taught to eat as a form of “self-reward” and “self-love.” Such twisted practices have twisted the way we see food. 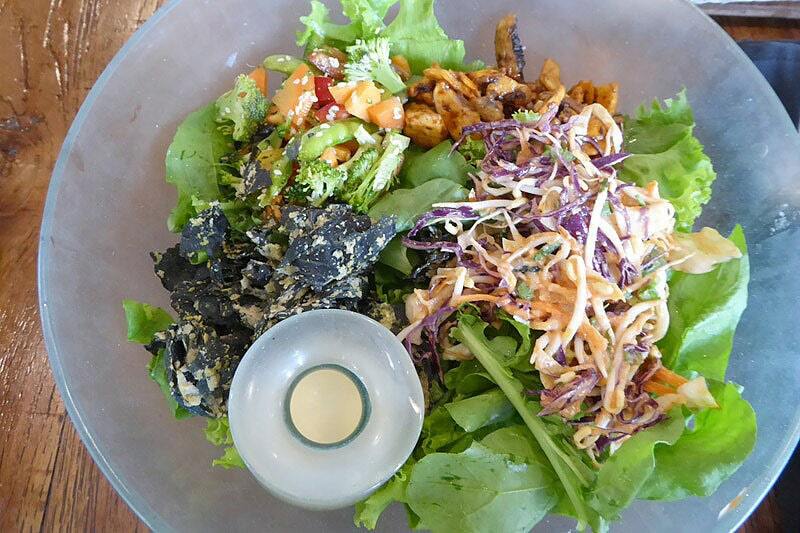 In reality, food is simply something that feeds and nourishes our body. We should not be eating just to feel happy or to make others happy. In this course, you will learn what exactly it means to have a healthy relationship with food, and stop using food as a proxy for other things — be it love, happiness, or connection. Will I resolve my eating issues by the end of the course? If you have been struggling with emotional eating issues your entire life and you have never done any inner work before, then I need to be realistic in telling you that it’ll take a while. That’s because eating problems are often very deeply rooted in our psyche — something you’ll find out in this course. The good thing is that this course will help you make a huge dent in resolving any EE issues. You will learn all the frameworks and tools needed to break out of emotional eating for life. These are exercises that I designed and did myself as I worked my way out of my EE issues, one step at a time. I’m living proof that this course works, and so are my past participants. If you go into this course with the commitment to uncover your eating issues, you will resolve a significant chunk (if not all) of your eating problems over the next two months. You will also have the knowledge and insight to continue to break through your EE after the course ends. On the other hand, if you attend the classes in a cursory manner, do the exercises half-heartedly, and continue to want to eat negatively, then it’ll be difficult for me to help you. For the course to work, you have to be ready to commit to it. Whatever it is, this course will equip you with the full set of tools to address your emotional eating. The results you get will depend on how much you commit to the exercises. Whatever it is, I’ll definitely commit myself 100% to you, as I do to all my course participants, in the whole 8 weeks of the course. There are some clashes with my calendar. What should I do? No worries! The video link for each class will be emailed to you 24 hours after a session ends. This recording is meant as a supplementary resource for those who can’t attend the live sessions. The recording can only be viewed (not downloaded) and will be removed after the course ends. For this live course, I will be offering email consultation between each week’s module, until the course ends. This way, you can clarify any questions after watching each recording and before the next class, so don’t worry if you feel that you may be missing one or two classes! If you can’t attend all the sessions though, you shouldn’t join the course. I’ve bought your EE product/live course before and I want to join this course! That’s fantastic! Whether you’re an alumni or past product buyer, joining the live course is an excellent way to reinforce what you’ve learned and solidify your renewed relationship with food! Past EE Product Buyer. If you have bought the EE product before, you can attend this course at a top-up fee, which is the difference between the live ticket (the latest price as listed on this page) minus the price you paid for the product. Note that there are limited tickets for this offer and it’s on a first-come-first-serve basis. Past EE Live Course Attendee. Alumni of past EE live courses will be offered a discount of 30% off the live ticket (the latest price as listed on this page). As this is a live course, I’m not able to offer free tickets as I’ll need to dedicate time and effort to work with every participant. In addition, this new run of the EE course is a marked improvement over the previous run. Firstly, there is a 100% expansion from four live classes to eight live classes. Much of the original content has been changed and improved on. There are also more deep-dives and tips to guide you through emotional eating. Note that there are limited tickets for this offer and it’s on a first-come-first-serve basis. What’s the difference between the EE product and the live course? With the live course, we work through the course materials together, in real time, with other participants from around the world. This is a 100% live course, not a pre-recorded course. During each week’s call, you will work through the course and exercises live, with direct Q&A support from me. In addition, for the first time ever, I’m offering free email consultation in between sessions where you can ask me questions related to the course and the week’s module. These email exchanges will help us do further deep dives into your emotional eating habits, understand barriers that are blocking you, and restore your relationship with food to the way it is meant to be. These are all not in the product version. I have limited funds. Can you let me in free or give a discount? As you guys know, almost all the material I offer at PE are free. My articles are free, and so are my podcasts, manifestos, and ebooks. My premium courses, products, and coaching are the only things I charge in my business, and that’s because these help keep the lights on. By constantly giving away things for free or deeply discounting my work, I won’t be able to sustain my business and will have to shut down PE at some point. This is the reality. The ticket prices I offer for my courses and products are always at my best rates to justify my time and work involved. If you compare my material with other products out there, you’ll find that it is uncomparable in both quality and depth. I’m sure this is why you are at this site as well, because you see something different here that others don’t offer. Many readers have told me that my free content itself is many, many times better compared to the paid courses/coaching/material they bought elsewhere, and my paid content is many times deeper than my free content. The testimonials speak for themselves. I have made it my life’s work to develop the best skills and work in my domain, and I hope it shows through my work. I designed The Emotional Eating Course as a one-stop system to overcome emotional eating as I could not find anything to help me back when I was struggling with my eating issues. Since then, I have been improving it with each run. This course has helped hundreds of emotional eaters break through their eating issues and restore their relationship with food to the way it should be. I started the How To Stop Stress Eating Course in 2012 to help fellow emotional eaters. 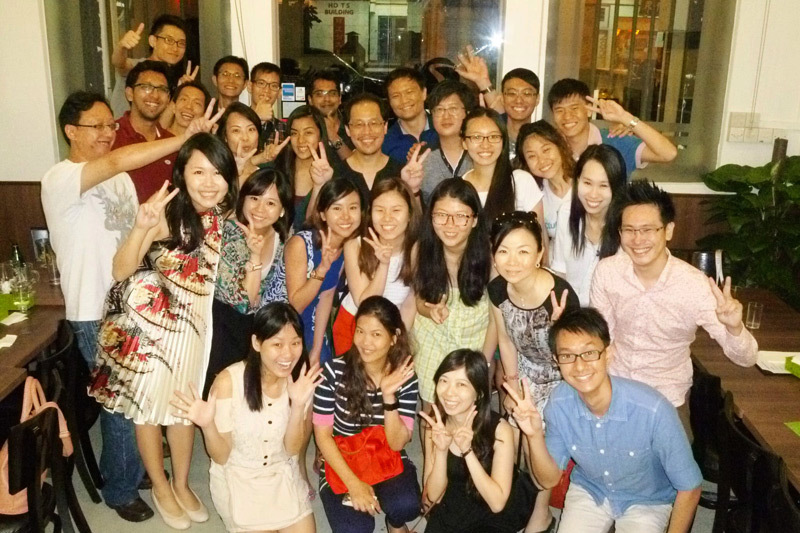 Through the course, many participants received deep breakthroughs for problems they had battling with for many years. Many of them walked away with the bulk, if not all, of their emotional eating issues resolved and a renewed set of eating habits. “LOVED IT! Celes was very clear and easy to follow… Material was excellent and engaging. I found Celes’ viewpoints invaluable in helping me truly identify the emotions and the varying levels of emotional eating. Helped me to see that there is much more to be gained by digging deeper. This course is full of revelations and tools for eradicating emotional eating once and for all. Having overcome these challenges personally, Celes serves as a great inspiration and presenter. The meager monetary investment in this coursework has saved me hundreds of dollars in drawn-out counseling sessions, as Celes’ instruction is focused and deep. Celes, thank you from the bottom of a very grateful heart for this amazing course. I have learned more here than over the past 40 years. This course has helped me understand so much more about myself and unrealized destructive patterns. It has given me great hope for my future as I continue to change the feelings, thoughts and messages that I process about myself and my food/eating habits. I can’t thank you enough, Celes!!! “Hi Celes! Since your EE program, I am on a wonderful journey of healing and wholeness. I have since joined a 12-Step program and have been abstinent from sugar, flour and wheat since Aug 1st. As of Sept 1st, I am down 17 pounds and loving my new way of eating whole, fresh and tasty foods while monitoring any mental and emotional triggers. I have been exploring your course pillars in detail while working through my food addiction. I’ll have to update you as I go through them since I’m doing A LOT of journaling these days. Again, thanks so much for all you have given me! May the Lord richly bless you! Stay in Touch! “I am a happy soul and have always joked that it’s because I have three awesome things to look forward to every day: breakfast, lunch, dinner! Eating food made me ecstatic in the past. But I gradually realized that I had taken my health for granted, and I would save both money and years of my life if I was able to understand exactly why I always found it hard to say no to food. The EE course was very useful to my life. I didn’t realize that I was using food as a substitute for so many things, including love and excitement. Module 1 alone made me realize that I have areas that I need to address to eliminate unwanted side effects (one of which is emotional eating). I really, really appreciated going through the 3-step process to correcting a mis-belief because I can use this process for non-eating-related issues as well. I have learned so much not only about addressing my EE tendencies but myself. Especially during Module 5 as we dug to the root of our spiritual self, I found a lot of of baggage that had been weighing me down without my knowing. I also learned how this spiritual baggage had been causing me to reach out for food as physical comfort/punishment. It was very strange and scary, but also very helpful. Now I feel braver to tell myself the truth, something I was subconsciously avoiding before. I also found it entirely surprising that EE is “supported” by multiple pillars and eliminating the problem is not just a matter of controlling physical cravings. Girls my age (early 20s) often state that they are on this or that new fad diet, but just as often, they end up falling off such diets, proving that these are only temporary solutions and they are not getting to the root of why they need to go on such diets in the first place. Since the course, I have also opened my mind to ways of communicating more openly with my parents. I always thought my mom would be impossible to reason with in terms of food but I have started the process of communicating more openly with her about EE and she has been surprisingly receptive. I would definitely recommend this course to others! “I am not sure what I expected when I signed up for the emotional eating program, but I certainly did not expect to dig as deep into myself as I did. It was eye-opening. The revelations were so simple, and yet ‘covered’ under so much protective ‘armor’ (be it years of emotional walls, or weight…). The most poignant and jarring module for me was the spiritual pillar. It gave me a much needed kick in the ‘pants’. I learned what triggers my (over-)eating, my feelings of past hurts that I held onto till this day (40-50 years later…) why/how I was using my ‘fat suit’ as protection… I could go on… but that’s just MY story — everyone has their own worthy tale to unfold. “The course was incredible! Celes helped me understand the root causes of my overeating problems. I saw that I was looking to food to fill a need beyond hunger. By addressing the real issue I feel like I better understand my eating habits now and to improve them. Through this course, I learned to look within and understand why I have a problem with overeating and poor eating habits. I saw not only how to address issues to improve my eating habits but also how I can address a negative self-image that may have caused me to regain weight after losing it (a major problem I had in the past). I liked that Celes helped me look at issues that might seem unusual but are the root causes of emotional eating. The information here can’t be found anywhere else and can definitely help anyone with emotional eating problems. Celes was fantastic as always. She is very passionate and knowledgeable about the issue and it shows. This is the best course for anyone with emotional eating, overeating, or a habit of eating unhealthily. With this course, you can now get to the root cause of your erroneous eating habits and eliminate them forever. “Hi Celes. I would like to thank you for providing this emotional eating program. I first stumbled upon your website in 2013 when I was at a very low point regarding my emotional eating. I have been an emotional eater since I can remember (goes back to childhood) and I am now 40!! Having now completed the whole course, I can now say I have a much better relationship with food and eating. I have not overeaten or binge ate for 12 weeks now!! I don’t feel that I can thank you enough Celes –- this has turned my life around. I am now meditating everyday (after following your 21-day habit article) and I have started the process of looking at my life purpose. I don’t think this would have happened had I not come to terms with and dealt with my emotional eating issues. THANK YOU. The Emotional Eating Course is an 8-week live course where you address and restore your relationship with food. Through this course, you will understand the root cause of your eating behavior and bad eating habits. You will realize that what you often thought are random acts of hunger/eating are really behaviors from your consciousness and you can change them permanently. By the end of the course, you will restore your relationship with food to the way it should be — where you simply eat when you need to and stop when you are done. Eating healthy should be a natural act, not a push-pull effect. If you wish to lose weight, weight loss becomes a natural result (if past weight gain was due to overeating) and you will have a healthier life. Break out of the whole overeat/exercise/diet routine. Stop excessive dieting regimes that don’t work. It’s time to address the issue at the root. The full Emotional Eating Live Course from Dec 2018 to Jan 2019 (valued at $899). There will be 8 x 2-hour weekly online group coaching sessions to break through your eating issues, address your negative food patterns, and restore your relationship with food. Access to video recordings & slide presentations. All slides and recordings will be shared 24 hours after each session. The recordings can be viewed (not downloaded) up until two weeks after the course ends. Fillable PDF worksheets. You will get beautifully designed, fillable PDF worksheets to guide you through each week’s exercise. Connect with fellow emotional eaters around the world (Priceless). During the live class, you will get to interact with fellow participants going through the exact same issue as you. As I coach and support them through their problem, you get to learn from their situation and apply the lessons to yourself too. The entire course, along with the free email consultation, costs $899. For comparison, my usual 1-1 coaching rate is $200/hour. A live course is the best way to work with me live and get direct coaching attention to address your EE goals. Through this course, you get the complete framework to address emotional eating. I look forward to work with you to bust YOUR eating issues for life. Ready to put your eating issues behind you? 🙂 Register using the button below! REGISTRATION IS NOW CLOSED – SEATS ALL SOLD OUT. * Note that the EE course is for real students to restore their relationship with food. It is not for coaches, trainers, etc. to get tips and materials for their own courses. All content and materials are copyright of Personal Excellence. Registrants who join the course for the wrong reasons will barred from all courses. Thank you!